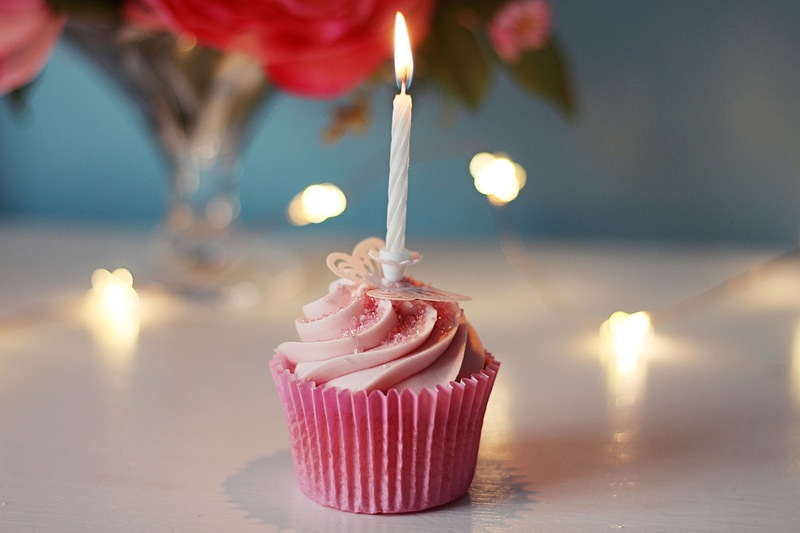 Today marks the sixth birthday of my blog, Away with the Fairies; the little space on the internet that has grown to be a huge part of me and everything I do. I can specifically remember the Sunday afternoon all those years ago spent creating this blog, almost on a whim if I'm honest. I'd recently discovered beauty and fashion blogs and knew the community was something I wanted to be a part of, as well as knowing blogging was a great way for me to showcase my writing and help me on my way to a career in journalism. I had no idea my blog would become what it has, with an audience of thousands reading my ramblings on a daily basis. I didn't know brands would soon get in touch, wanting to send me products to review or work together on projects, and that actually, soon blogging would become as valid a career as any. I didn't know there would be countless invitations to seriously incredible events, that there would be glamorous photoshoots and that I'd see my little face pop up on some of my favourite websites and even across the walls in my favourite shop ever, Primark. Aside from the fact my blog has brought me so many opportunities and so much fulfillment over the past six years, looking back on posts just makes me realise how much I've grown as a person in that time. When I first started this, I was an extremely shy 19-year-old who had just joined university and dreamed of living in London as a beauty journalist. I was in a horrible relationship, was still living at home with my parents and my sister, and to be honest, despite having hopes I was a little dubious about what the future had to hold. Fast forward six years and I'm now a much more confident and independent 25-year-old doing my dream job working as a journalist for a national magazine. I live in my own house with my lovely boyfriend and my gorgeous dog, I have my dream car, and I have a successful blog that I am seriously proud of. The only thing that disappoints me a bit regarding my blog over this time, is that in the past two years I've really started to neglect it. Working full-time and venturing into the big wide world as an adult with my own place has certainly played a part in this, as well as struggling to prioritise and simply not having enough time. I feel like after four years of steadily growing this blog, two years ago other things began to take over and it started to just plateau, leaving me feeling a bit in limbo and wondering whether I could see this blog going anywhere. I can though, and I have so many plans and ideas buzzing around in my head for my blog all the time, that I realise I need to make it much more of a priority and get back to posting regularly on here. I've had posts sitting in my drafts for months waiting to be posted, but through fear of them not being good enough as well as a general distaste for my outdated layout (seriously, I think I must have had this layout for four or so years now) I haven't managed to click the 'publish' button. That needs to change though. I was determined to make 2016 the year I get back into blogging, and I'm not ready to fail yet. Soon I will have a brand spanking new layout (hooray!) and with that I really hope I get my blogging mojo back. I love this community so much and knowing that I have a platform to write down my thoughts and feelings, for them to be read by thousands of people, is just incredible really. So, happy sixth birthday Away with the Fairies - here's to the next six years!